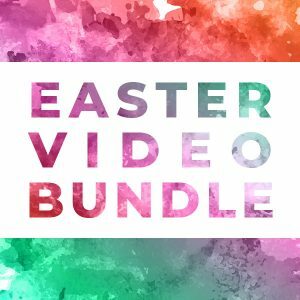 Tell the story of Christ's resurrection and the power of the Gospel in a brand new way! Includes lyric and hand motion videos for six Doorpost Songs, a total of 16 videos. Also includes a public performance license for public viewing. All files delivered in high quality HD digital format.